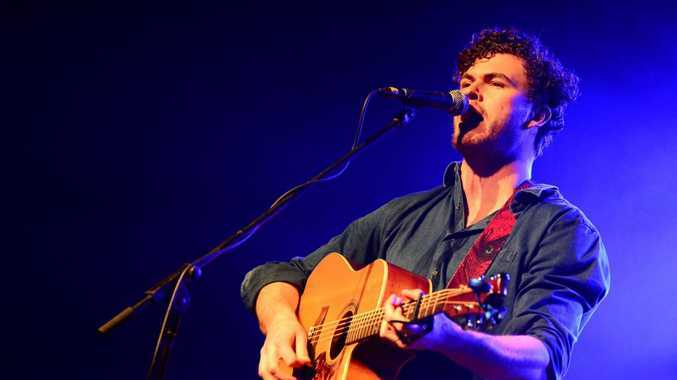 VANCE Joy's Riptide has been crowned APRA Song of the Year. The peer-voted award for the folk-pop instant classic, which captured the hearts of music fans around Australia, also won Pop Work of the Year. Sia Furler - who has written for some of pop's biggest names - has been named Songwriter of the Year for the second year in a row. Jennifer Lopez, Beyoncé, Rihanna and Katy Perry are using Sia's work. "Thank you so much for recognising my work, and hope to see you all soon," Sia said last night. New Zealand songwriters Ella Yelich-O'Connor, more commonly known as Lorde, and Joel Little received the inaugural Outstanding International Achievement for their "exceptional accomplishments". APRA chairwoman Jenny Morris said there was "a real sense of pride" when members achieved success internationally. "Music has no borders, and the idea that songs written in this part of the world resonate with so many people across the rest of the world is an inspiring and beautiful feeling," she said. 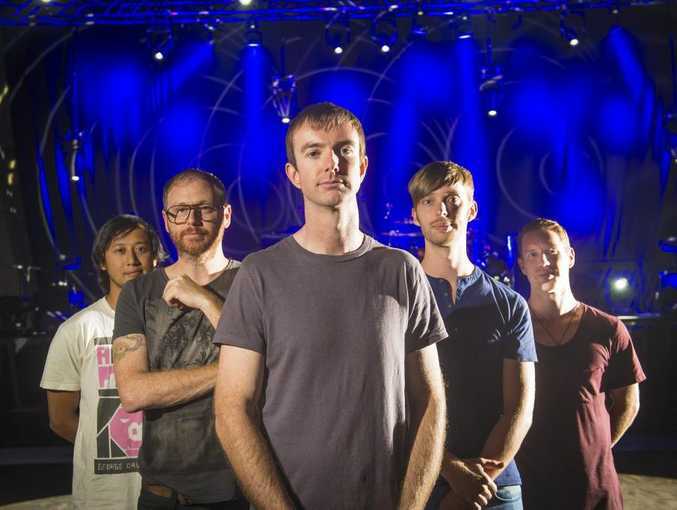 The 2013 Most Played Australian Work was Lanterns from Birds of Tokyo, which also won Rock Work of the Year. Lee Kernaghan, Colin Buchanan and Garth Porter have own Country Work of the Year with Flying with the King which was Kernaghan's person tribute to Slim Dusty. John Butler received Blues and Roots Work of the Year for Only One. That was his fourth win in the category. Songwriter Louise Schoorl was named the Breakthrough Songwriter of the Year. The prolific writer penned or co-wrote 88 songs in 2013 alone, including Jai Waterford's Your Eyes. About 1.5 million people viewed the performance on the X-Factor grand final. The songwriting collaboration of Bliss n Eso and Bluejuice, with co-writer Alexander Burnett, took out the Urban Work of the Year category for Act Your Age. Flume won the Dance Work of the Year category for Holdin' On, which takes lyrical inspiration from Redding's Can't Turn You Loose. For the second year in a row, Wally De Backer and Luiz Bonfa won Most Performed Australian Work Overseas for Somebody That I Used To Know, featuring Kimbra. Pharell Williams, Robin Thicke and Clifford Harris took out the International Work of Year Award with their hit, Blurred Lines. Brisbane girl Lindy Morrison received the Ted Albert Award for Outstanding Services to Australian Music from fellow Go-Betweens member and long-time friend Amanda Brown.